Uncharted 4: A Thief's End. Image courtesy of Naughty Dog. Every day, the best AAA game studios rely on Autodesk software at the heart of their pipelines. Top game artists choose Autodesk® Maya®, Autodesk® 3ds Max® and Shotgun® to build stunning worlds, create realistic characters, and deliver immersive experiences. 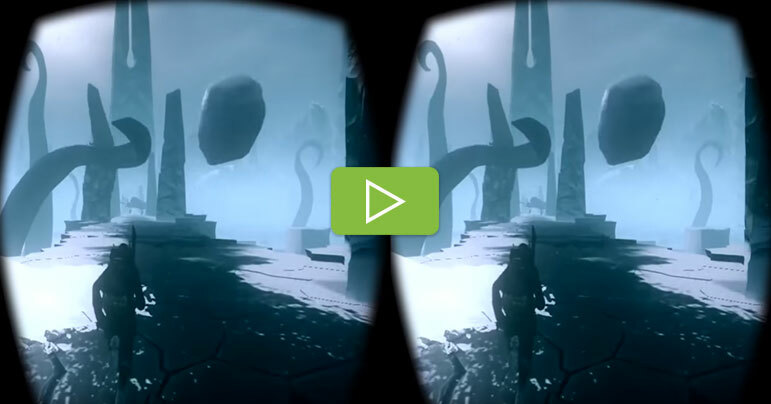 VR game development isn't as big a mystery as we think. "Approach it from a gamer’s perspective, using really good, rational game design and rational level design methodologies." 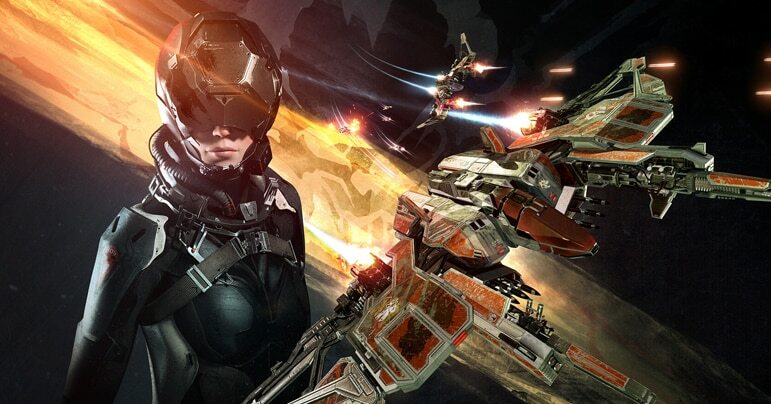 CCP Games' Andrew Willans, Lead Game Designer, and Emily Knox, Level Designer, discuss the allure of VR and how game developers can make virtual reality work for them. 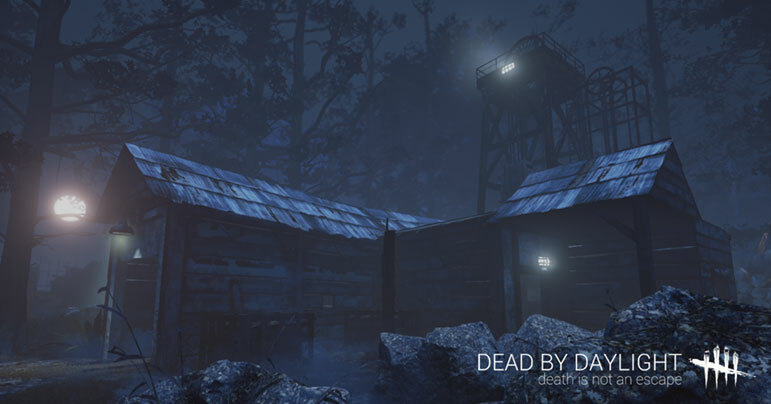 Behaviour Interactive lets us in on how they built a sense of fear with the help of a procedural system that generates maps for nightmare after nightmare in their game Dead by Daylight. Dead by Daylight. 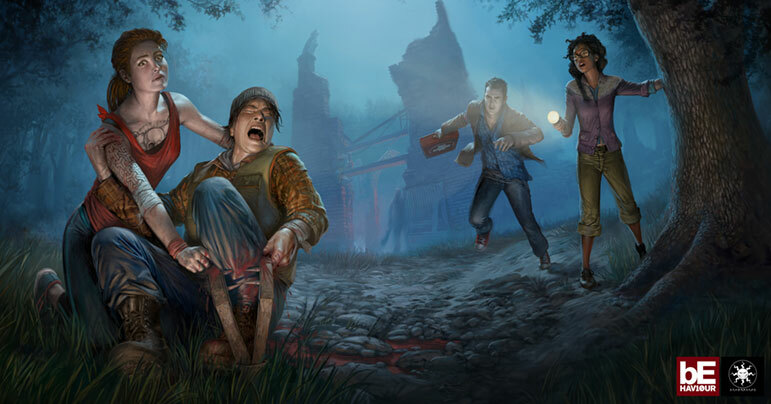 Image courtesy of Behaviour Interactive. They created Ratchet and Clank, the Spyro series, the Resistance series, Sunset Overdrive, and now Insomniac Games is bringing a whole lot of VR games to life. 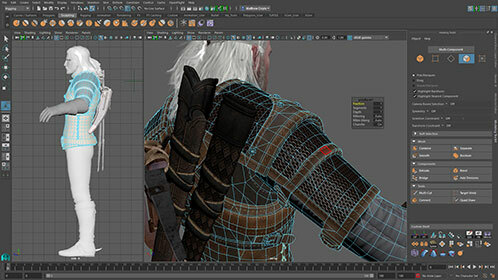 Find out how they’re using Maya to innovate in AAA games. The Unspoken. © 2016 Image courtesy of Insomniac Games. 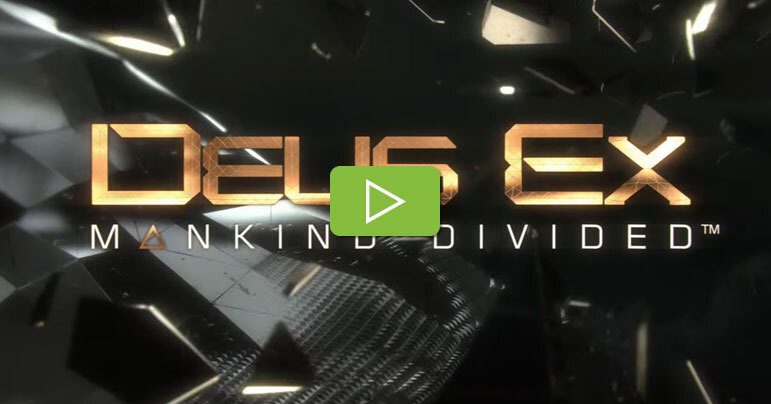 Learn how Eidos-Montreal uses 3ds Max to create the stunning and massive worlds of the Deus Ex universe. Deus Ex: Mankind Divided. © 2016 Image courtesy of Eidos-Montreal. 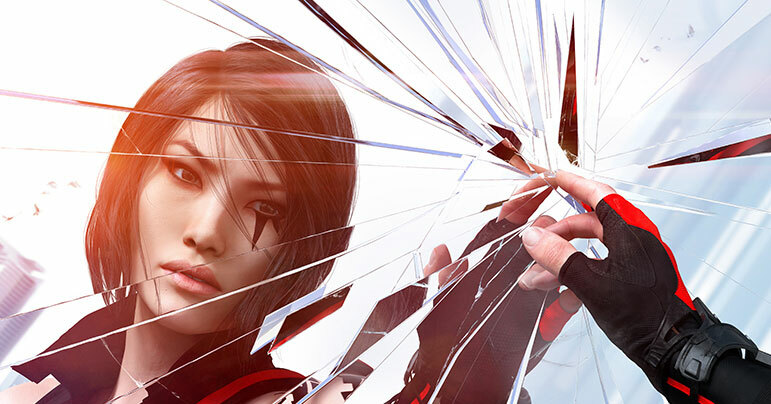 You may not be ready to run, jump and leap across buildings, but Mirror's Edge: Catalyst allows you to unleash your inner Faith Connors and immerse yourself in a magnificent open-world landscape and discover its darkest secrets. We chatted with the team at EA DICE about their latest game and how Maya allowed them to build a compelling and strong character - and the big, minimalist world she’s up against. Mirror's Edge Catalyst. Images courtesy of EA DICE. 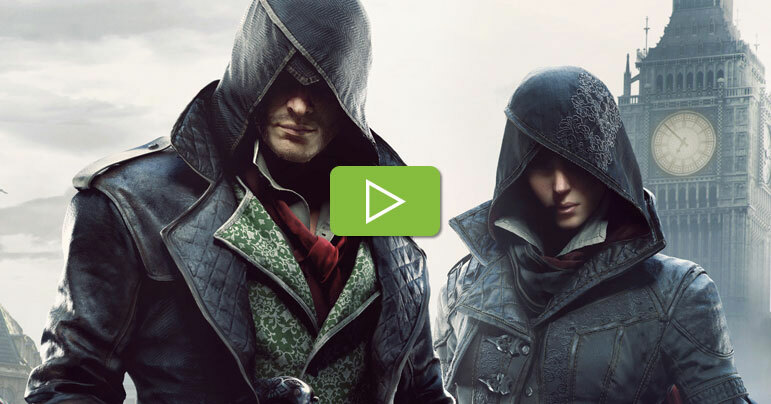 Ubisoft Montreal’s Lionel Raynaud, VP of Creative, and Jean Guesdon, Assassin's Creed Brand Creative Director, discuss how the studio uses 3ds Max to create the large amazing worlds of the Assassin’s Creed games. Check out these great games made using Maya and 3ds Max. 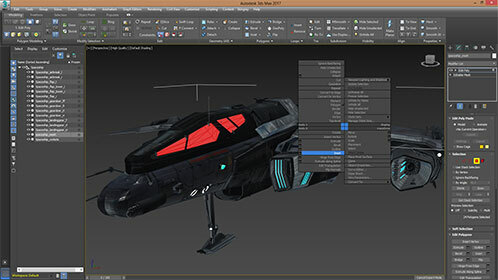 Autodesk offers a wide range of proven and established 3D tools for game development, from concept to launch. 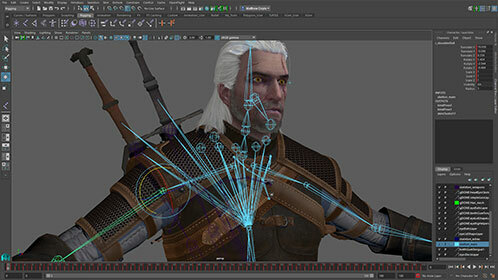 Check out the latest versions of Maya, 3ds Max and Shotgun to see the coolest new features for making games. Experience greatly improved speeds in both playback and manipulation of character rigs thanks to Parallel Rig Evaluation. 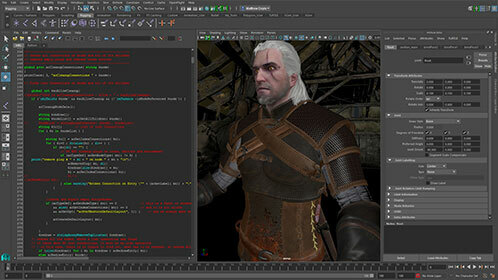 Access a range of tools for character creation; 3D editorial; and keyframe, procedural, and scripted animation. 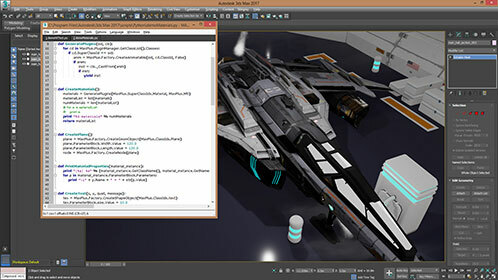 Maya is a highly customizable and extensible platform that offers several avenues for integration into the core of your game development pipeline. Speed up content creation and scale the scope and size when building massive worlds. Easily model a person, place or element with fast modeling and sculpting workflows. Gain tighter pipeline integration with an improved Python/.NET toolset. 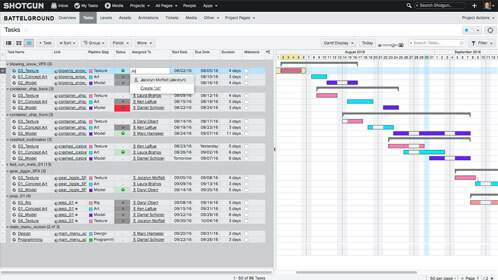 A review and production tracking toolset for game development teams of all sizes. Stay connected to teams of people around the world with secure, cloud-based tools that help you track progress, always see who’s working on what, and consolidate feedback. 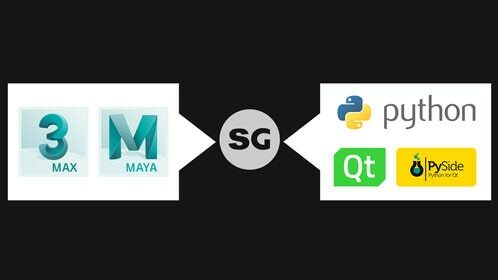 Build, deploy and manage custom tools and integrations with Shotgun’s pipeline toolkit and Python API. 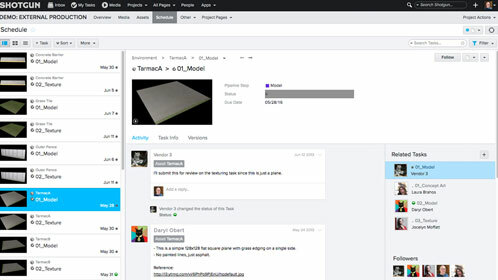 Track massive quantities of content – from tasks and media reviews to art assets and levels – all on a single, intuitive platform. 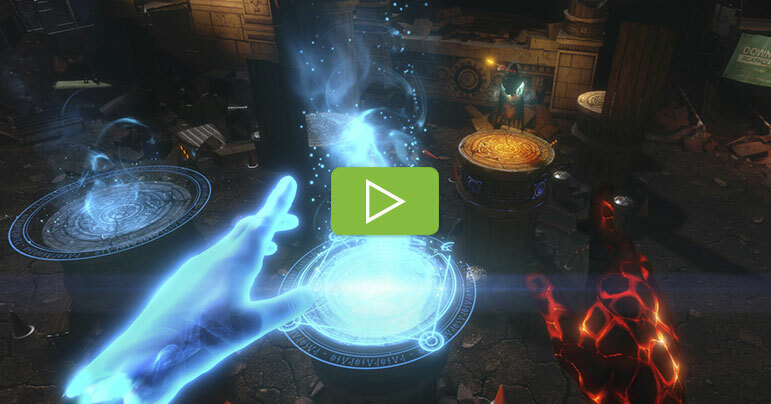 Get started today with professional 3D software to help bring your game to life. 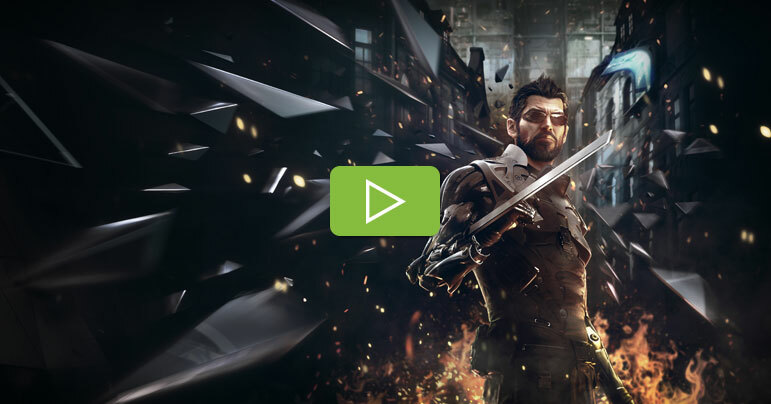 Deus Ex: Mankind Divided. Image courtesy of Eidos Montreal. 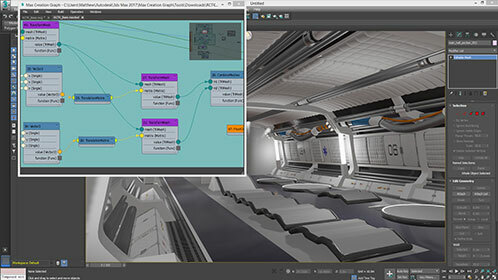 Maya LT™ brings you the core modeling and animation tools you need for $30/month* or less. Check out our new Indie Game Maker Hub for helpful articles, tips, product tutorials, and more. Graduate ready to launch your career in games. *Monthly value represents Autodesk SRP in the United States based on annual subscription purchase. Annual subscriptions are available directly from Autodesk or through Autodesk authorized resellers, and may not be available through all resellers or in all countries. Autodesk Authorized Resellers are independent resellers and free to set their own prices. Reseller prices may vary. See additional legal disclosures. **Free Autodesk software and/or cloud-based services are subject to acceptance of and compliance with the terms and conditions of the software license agreement or terms of service that accompany such software or cloud-based services. Software and cloud-based services subject to an Educational license may be used solely for Educational Purposes and shall not be used for commercial, professional or any other for-profit purposes.